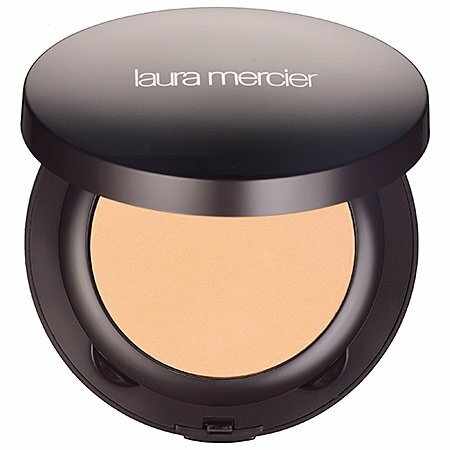 A finely milled powder makeup for a gorgeous complexion. 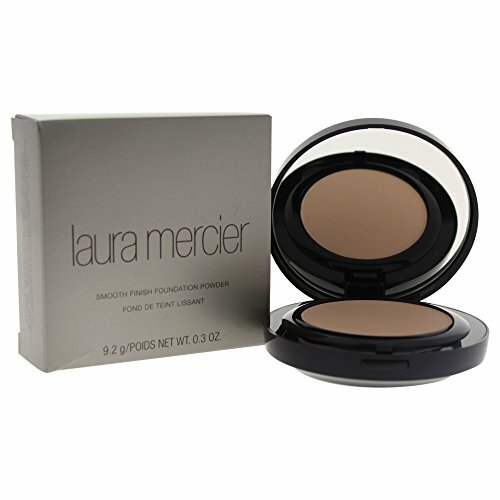 Gives sheer, buildable coverage to even out and correct skin tone. 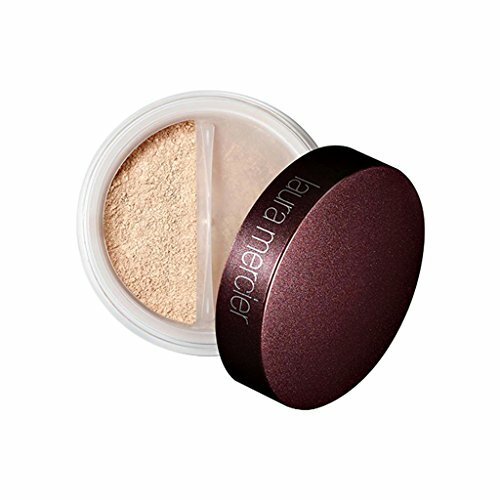 Contains pure pearl powders and mica to impart a natural, youthful glow. Enriched with 15 active acids to foster healthy skin cell growth and defy aging. Infused with zinc oxide that acts as a sunscreen to defend against harmful sun rays. Oil-free and water proof. 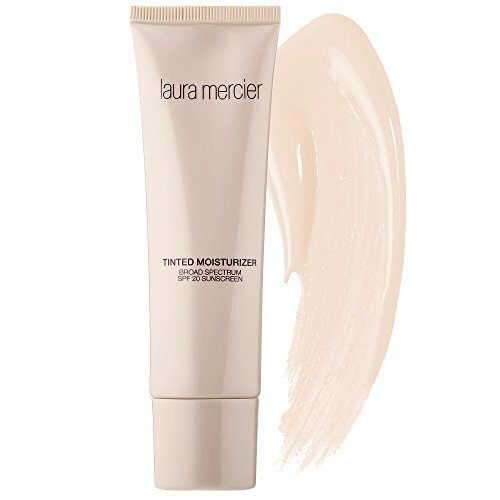 Laura Mercier's Tinted Moisturizer is perfect for all skin types & provides ideal protection from both UVA & UVB rays with an SPF 20. 1.5 fl. oz. 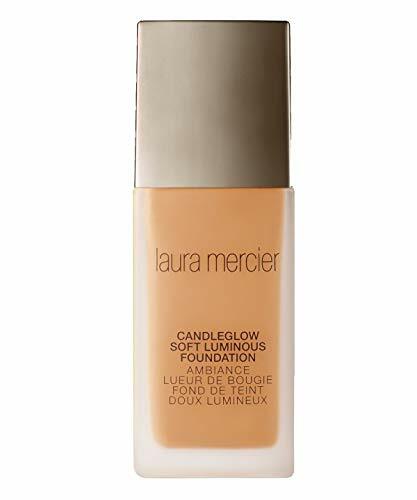 An ultra-lightweight fluid foundation. 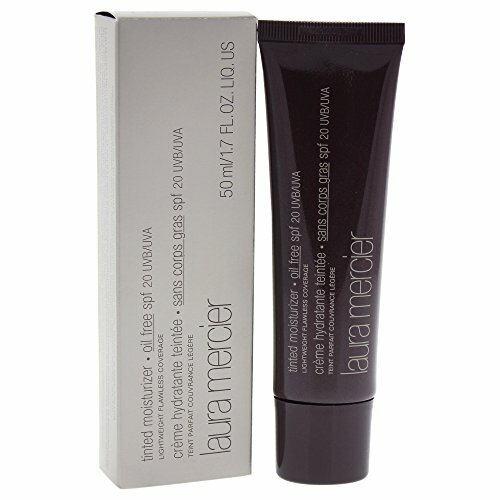 Contains micro-fine Radiant-Pearl Mica to even skin tone. Reduces the appearance of lines, wrinkles, pores and other imperfections. Stay-true color blends into skin to flatter your natural complexion. Delivers a refreshing double boost of hydration. Provides sheer to medium, buildable coverage. Gives a soft, luminous and natural looking finish. Fragrance-free, talc-free, non-comedogenic and dermatologist-tested. This revolutionary bi-phase, two part formula is designed to deliver the most natural looking color and lightweight coverage. A long-wear, oil-free foundation that magically blurs the line between real skin and makeup. 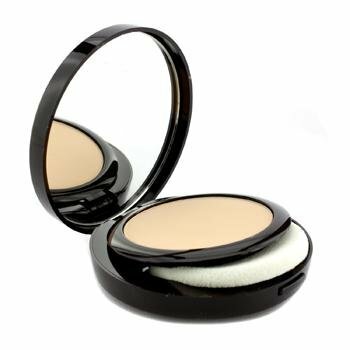 A color-true foundation powder. Features a velvety texture that glides on easily. Helps visibly conceal lines and imperfections instantly. Provides a "second skin" comfort while hydrating skin. Gives an even. smooth. natural and flawless finish. 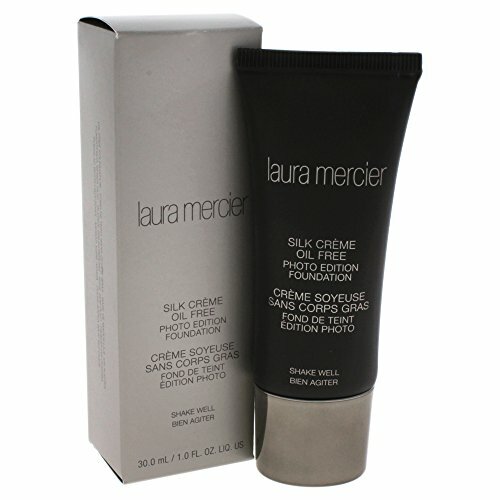 Laura Mercier's Tinted Moisturizer is a perfect blend of skincare and makeup. This lightweight formula hydrates skin and softens fine lines with a sheer hint of colour for a healthy, dewy glow. Perfect for all skin types. A sheer. lightweight moisturizer that adds color to complexion. Can be used as a foundation for a natural appearance. Gives complexion a healthy glow. Offers SPF20 to protect skin from harmful UV rays. Perfect for all skin types. A long-wear, oil-free foundation for a photo-ready, natural-looking matte finish and get smooth skin and visibly even the look of skintone with this long-lasting foundation. 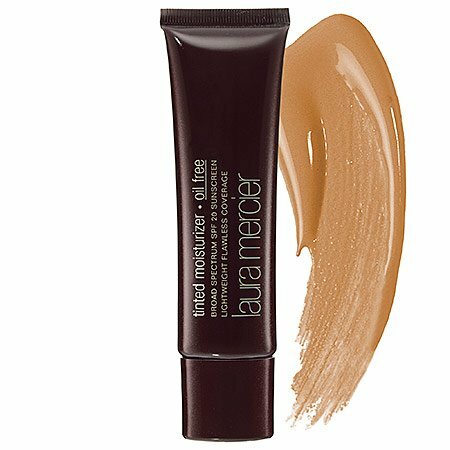 A long-wear, oil-free foundation for a photo-ready, natural-looking matte finish and get smooth skin and visibly even the look of skin tone with this long-lasting foundation.